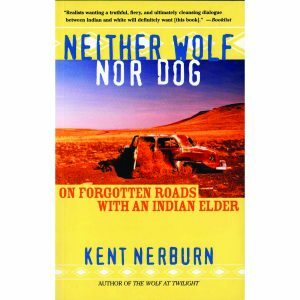 Over 40 people gathered at Weber Center recently to discuss Kent Nerburn’s book, Neither Wolf Nor Dog. “My eyes were opened to the depth of loss and discrimination felt by those of native Indian descent,” shared one of the participants. Following a pleasant dinner, each group spent the evening exploring their own learnings and reactions to this story. 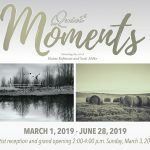 This “Dine and Discuss” event is held twice a year. The next one will be held in the spring; be sure to watch our Program line-up or sign up to receive our monthly newsletter that lists upcoming programs so you can register and participate.